What is the background of Taxwiz Accounting? Formerly practising on a sole proprietorship in the early 1990's, we are a group of accounting and tax professionals providing accounting, payroll and tax preparation services to small businesses and individuals. We also offer business start up, systems and business consulting service. Our staff members are all university educated. I own a small business, what do I need from you? Typically, a small business needs an accountant to prepare financial statements, file tax returns (such as corporate income tax, GST, PST), render payroll services and, above all, provide competent tax advice to both your company and yourself. We specialize in providing the accounting services to manager/owner of small businesses. How do you determine the fee for your service? Generally, professionals charge their fees based on the amount of time spent on a client. It largely depends on the complexity and the nature of the engagement. For the ease of budgeting, we normally charge on a per job basis, namely, a lump sum fee to complete certain task. Moreover, our first meeting is usually free since it is for the purpose of getting to know each other and to discuss the nature of a potential engagement. What am I buying other than accounting service? Tax planning can be a very complicated issue. It requires professional knowledge and careful advance planning. Information on tax issues, such as changes in legislation and regulations, is very importance in our practice. We provide free publications on current tax issues to our clients from time to time to keep them informed. We will review the tax situation of our clients and explore any legitimate tax-savings opportunities. I have no time to see you in your office. Do I have any option? Yes, we understand the busy lifestyle of small businessmen. We will meet with you in your office or home to pick up accounting information and to discuss any concerns you may have each month. You never need to close your store for half a day to see us. 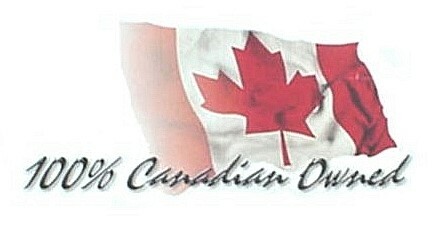 We will come to you at no extra cost at a mutually convenient time and place. Why should I choose Taxwiz Accounting? 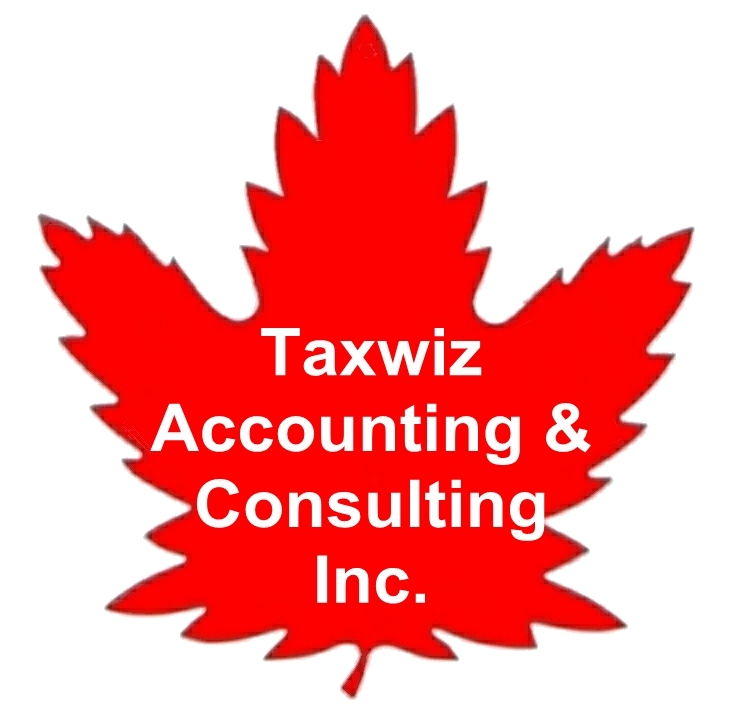 Taxwiz Accounting is a small accounting firm that you can trust and relate to. 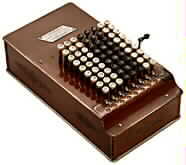 We strive to provide reliable and competent accounting service to small businesses. Unless you are willing to pay a huge fee, it is unlikely that you will get the same level of care and attention from large accounting firms. Although our fee may not be the cheapest, we offer a very affordable quality service. Using a professional accounting service, you no longer need to worry about supervising your own accounting staff, dealing with complicated tax issues, paying late filing fees and answering inquiries from CRA. You can concentrate productively in your business and spend more time with your family. Our staff can communicate in English, Cantonese and Mandarin. What are the benefits of using an accounting firm versus hiring my own accounting staff?